His real name is Park Jong Dae, graduated from Busan Gwangmyeong High School, and attended Sungkyunkwan University, Department of Chemical Engineering. 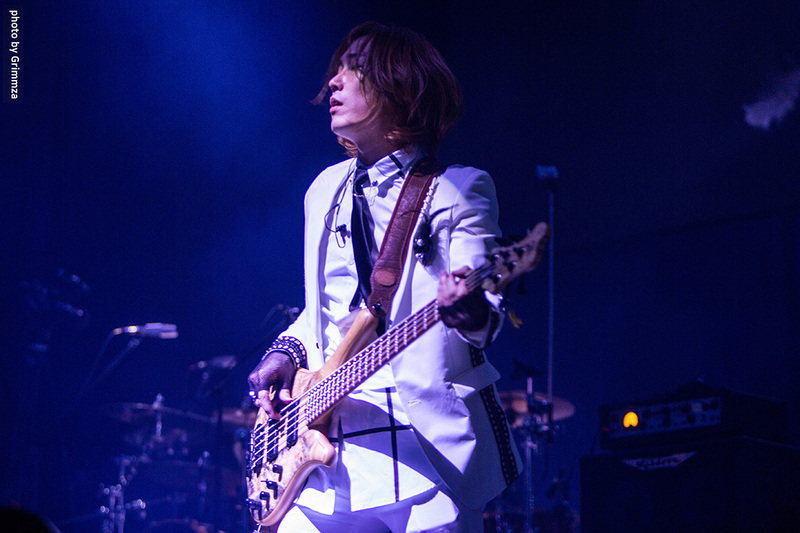 Since 2007, he has been a bassist with the rock band of Korea, N.EX.T. Since 2014, he has joined N.EX.T., which has been reorganized as “Next United”. Jade was named after his initial JD by Shin Hae-cheol since ‘Park Jong-Dae’ was not fit to a rock star. Prior to joining N.EX.T, he was a bassist who played calm and accurate John Deacon style, after he joined as a member of the N.EX.T, he became a bassist with all kinds of head banging and various acrobatic actions.